The news followed after a teenage girl had died from eating a baguette. 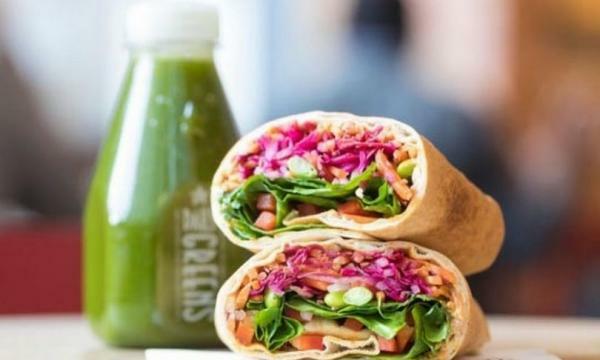 Pret A Manger is currently investigating an incident that involves another customer dying from an allergic reaction last December 2017 due to dairy from the chain’s Super-veg Rainbow flatbread. The said offering, which was assured to be dairy-free, contained yoghurt from the brand Coyo. However, they denied that they missold their product. 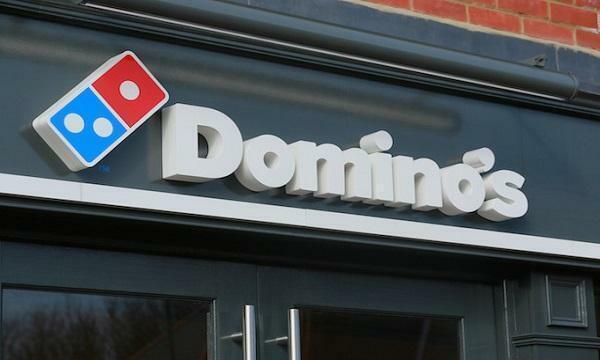 The fast food chain has announced through their Facebook page that they have stopped selling the item after conducting tests on Coyo’s products, which came positive of having dairy.